A Christmas Baby Shower | A Blessed Christmas Baby Celebration! A Blessed Christmas Baby Celebration! 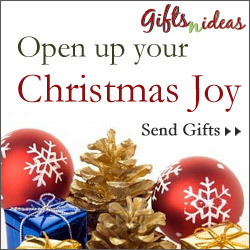 Planning a Christmas Baby Shower? 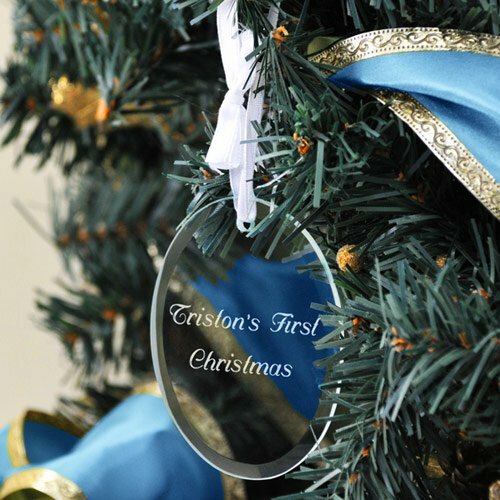 One of the Verry Merry Unique Baby Shower Themes ... find unique baby shower favors and invitations for a memorable Christmas Shower Celebration. When the Winter Holidays approach, it’s time to start planning your Baby Shower for the Holiday Season. 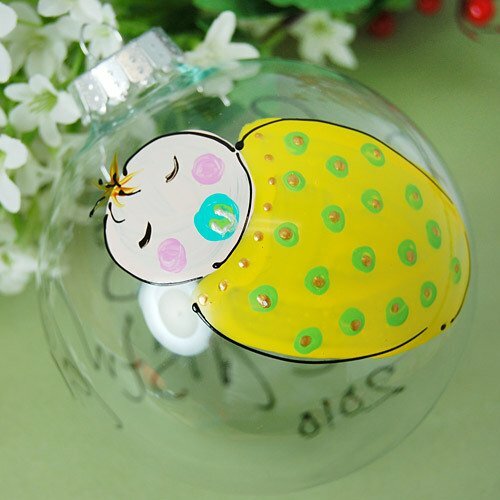 From elegant to cute choose from a lovely selection of Christmas Baby Shower Favors and Invitations below on this page. Use soft elegant tones, or bright merry shades of the season. Find scrumptious sweets to add to your baby shower food menu too. One of the most blessed unique baby shower themes, indeed! And, if you're the hostess you have the opportunity to be very creative. Think about it, your house will already be decorated and everyone will be in the Christmas Spirit. What a perfect setting and what better time to throw a baby shower celebration with friends and family. Your family will be in town, or maybe this would be the perfect time to invite them. Using colors of the Holiday Season throughout your decorations, baby shower favors and invitations, then a touch of the season in your baby shower food menu, will surely brighten the smiles of your guests. Tip: If you want a traditional Pink or Blue color theme, simply change the colors, keeping the Christmas Shower theme throughout. White and gold, or white and silver with a dusting of fuchsia or pink for a girl ... or, a touch of baby blue or cobalt for a boy, look very stunning and elegant. The great thing about personalized favors is that you can take ordinary Holiday Favors and personalize them for a baby shower. Use any of these favors and script them with Mom-to-Be's name and "Baby Shower" for festive personalized Christmas baby shower favors. These Holiday candle favors will light up your guests eyes! Want To Make Your Own Baby Shower Favors? With just Christmas ribbon or a beautiful Holiday sheer organza bag, you can easily create beautiful favors at a great savings. Visit our Homemade Baby Shower Favors page for some creative ideas to incorporate into your Christmas Shower Celebration. Create a personalized Baby Shower Invitation from the seasonal section, christmas cards selection ... Change the copy to read "Join Us For A Christmas Baby Shower" and add your image/images. See how we did it with our Fall Baby Shower Invitations. Christmas baby shower themed invitations. Santa's Delight design from Tiny Prints. For our example below, we used the Flat Holiday Photo Card Design "Joyful Joys : Ruby". Just add a photo, change the text and your done ... It's Easy! To Create Your Own Baby Shower Invitations at Tiny Prints. Still Need To Order Your Holiday Cards? First things, first. Whether you're looking for Holiday Baby Shower Invitations or just ordering Holiday Cards to send to all of your family and friends, make sure you do it early. Find lots of great ideas to transform photo holiday cards into photo baby shower invitations (see our example above) or make your family & friends cards selection from the Holiday Cards Collection. More Christmas Baby Shower Supplies. Find more special offers at BabyShowerStuff.com. Did You Sign Up For Our VIP Newsletter? If you did, you would have received this cute Holiday Baby Shower Invitation for Free. Sign up now and get the back issue ... Keep In Touch! Have them decorate it with Christmas colored frosting and design. They'll make them any way you want! Discover more amazingly adorable cookie designs for your baby shower favors that your guests will love! Incorporate Fun Christmas Games Into Your Holiday Baby Shower. 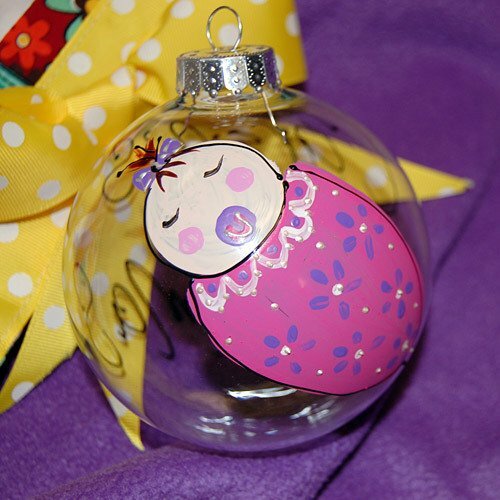 For so many more Christmas and Holiday ideas to incorporate into your baby shower decorations, favors, invitations and your baby shower food menu, visit Spoonful.com's Christmas Page. ... Mouthwatering Holiday appetizers and dinners for your baby shower food menu and desserts ... also check out our baby shower food ideas for more creative recipes & ideas. ... Discover Holiday Decorating Ideas perfect for your blessed baby shower celebration ... Oh, and ... don't forget the cookies & candy. Have A Blessed Christmas Baby Shower Celebration! Looking For Baby Christmas Gifts & Ideas? Complement your Christmas Baby Shower Celebration with something special! Personalized favor gifts, Ideas for an "after shower" gift and Simply Unique Christmas Baby Shower Gifts. 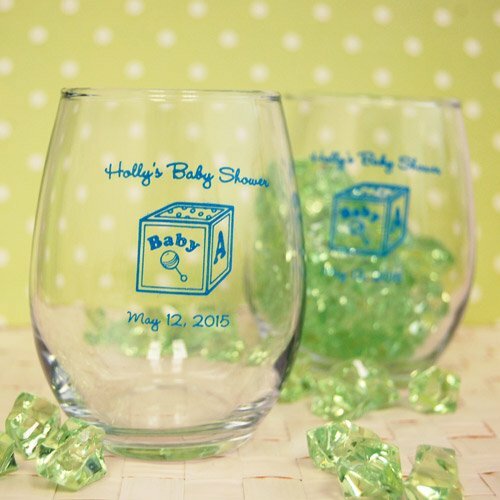 Stunning As Baby Shower Favors! Darling For Baby Shower Favors!